Wine O’Clock. How best to store your wine. As much as we like drinking it, we love collecting it! But how best to store those precious investment bottles that need years to reach their full potential? 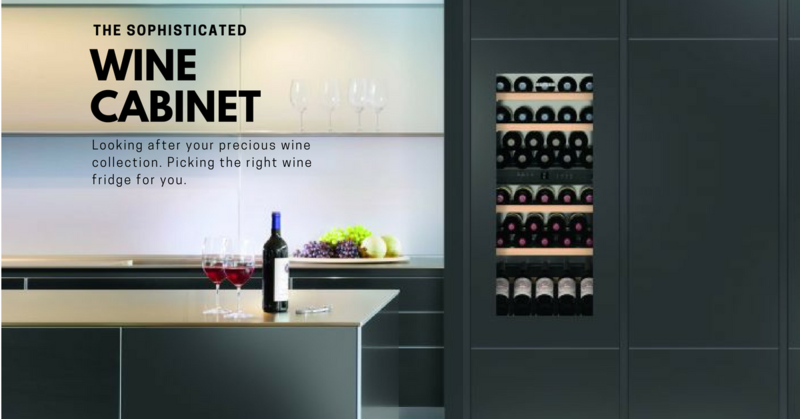 A great wine collection deserves perfect storage, and there are options for every type of home – from cabinets to bespoke installations to full-scale cellars. Whether you are a serious wine connoisseur or a burgeoning enthusiast, you need to consider how temperature, humidity, UV light, and vibration will affect your wine, and monitor bottles closely to keep them in pristine condition. The good news is there’s a smart solution for every kind of wine lover and every type of space, from the palatial cellar to the compact corner in a city apartment. Read on to find out just how best to store your vino. According to experts, the correct temperature for storing wine is 50-57°F (10-14°C), with 70-75% humidity, beyond which paper labels and corks can spoil. For wine, fluctuation is the enemy. Modern technology now gives us temperature-controlled cabinets, pods, and rooms – all much more efficient when it comes to protecting precious bottles than a cool pantry or cupboard under the stairs. If a large, traditional cellar isn’t feasible in your home, there’s a range of products that will help to store wine safely (and beautifully), from fridge-style wine cabinets and rooms to compact cellars ingeniously set into the floor. Once the decision has been made to create dedicated wine storage, the solution you choose really comes down to space and taste. 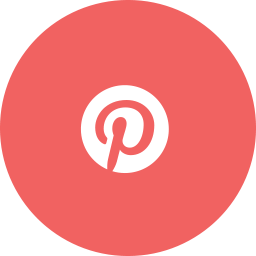 Not all wine storage is created equal, so its important to consult with companies that manufacture expert wine storage products and understand the specific needs of wine. Since wine is a living thing, a wine’s temperature determines its flavour, and ultimately affects enjoyment. 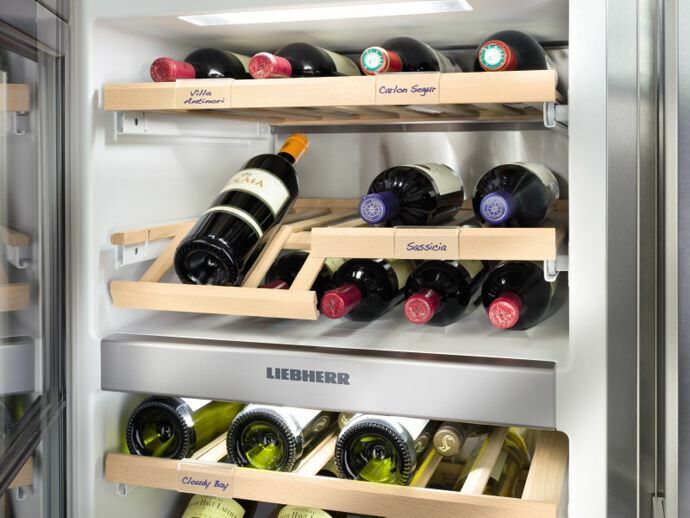 Liebherr wine cabinets (GrandCru and Vinothek cabinets) offer perfect, protective storage conditions. Interior humidity levels are high and innovative technologies ensure protection against UV light and vibrations. In addition, the temperature can be adjusted according to whether the wine is to be enjoyed in the near future, or whether it is to be stored longer-term as an investment. 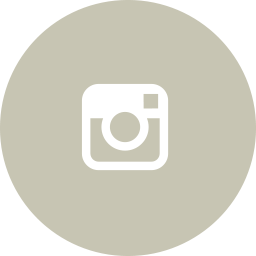 Storage cabinets have a constant interior temperature to facilitate optimal aging of high-quality wines and to provide the most suitable long-term storage conditions. The interior temperature can be set to between +5°C and +20°C, as required, and this therefore means that a large number of wine bottles can be kept at their perfect serving temperature. 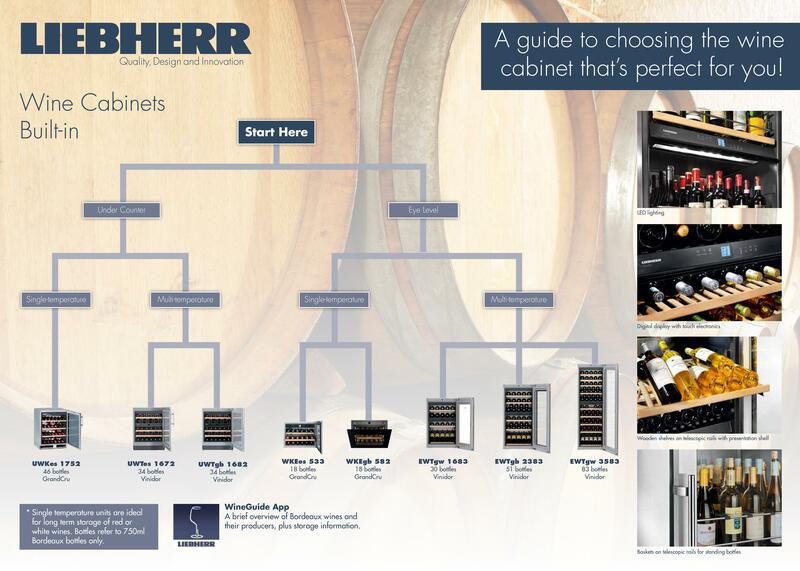 Liebherr offers wine storage cabinets in several sizes and with a variety of features. 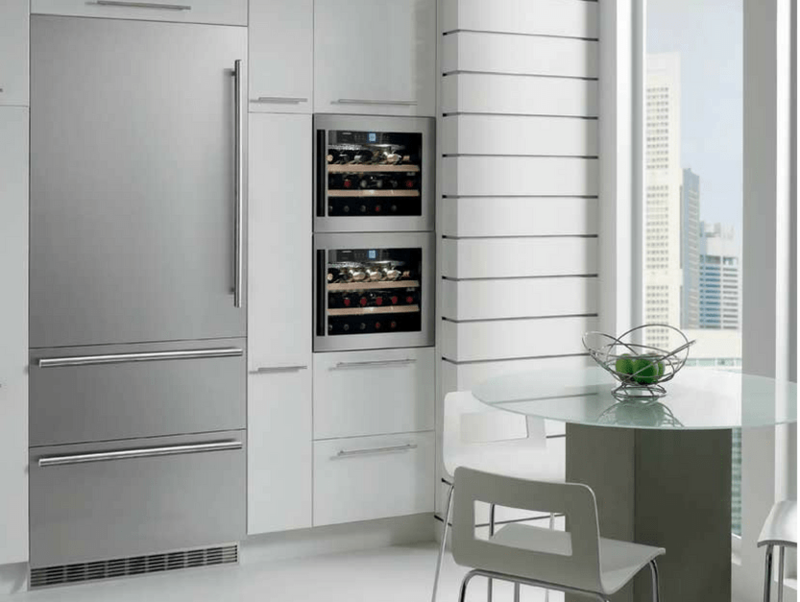 Liebherr also offers a range of multi-temperature wine cabinets (Vinidor and Vinothek), which are the perfect choice for anyone who enjoys an impromptu bottle of wine (who doesn’t?). 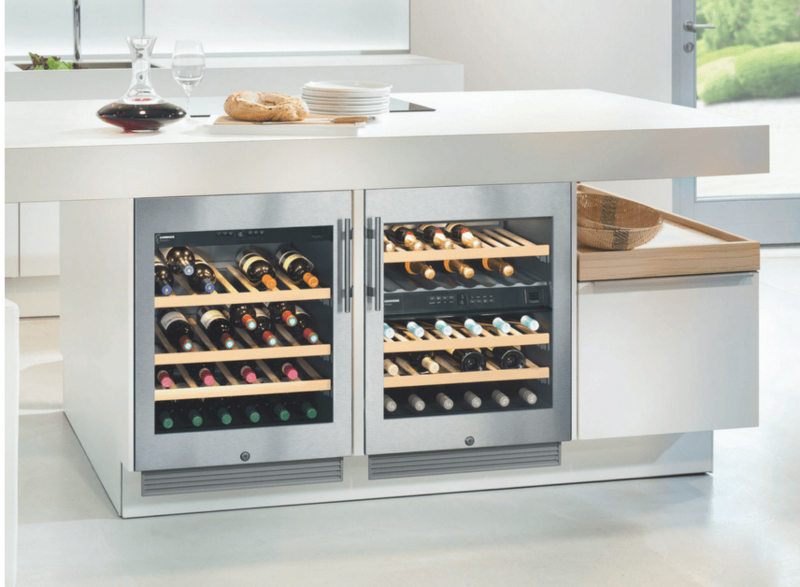 They can store a selection of different types of wine, each at their optimal serving temperature. 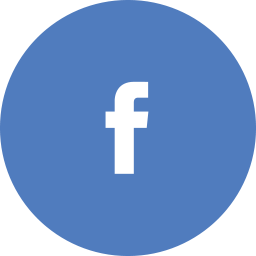 Depending on the model, this is made possible either through the establishment of stratified temperature zones or by the presence of separate, individually controlled wine safes. The bottom line when it comes to storage then, is that the safety of your wine should always be your number one priority. Cutting corners will only harm your most valuable wines, which is why you should make room for storage costs in your collecting budget. Finding the rarest wines is only half of a serious collector’s job – the true art of collecting lies in how well you treat the bottles under your care. 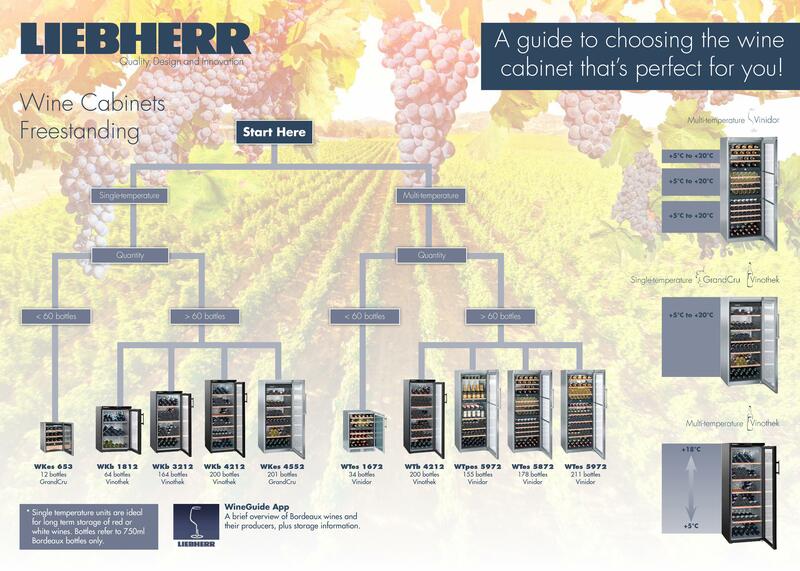 If you’re after a Liebherr wine cabinet, or if you’d like to know more, contact Liebherr or visit a Hirsch store.